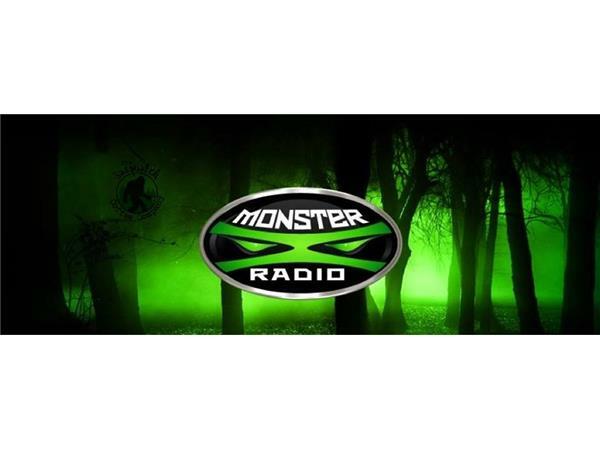 Join Monster X Hosts Gunnar Monson and Shane Corson as they talk with Marc Myrsell and his search for cabin site to the infamous 1924 Ape Canyon Encounter. 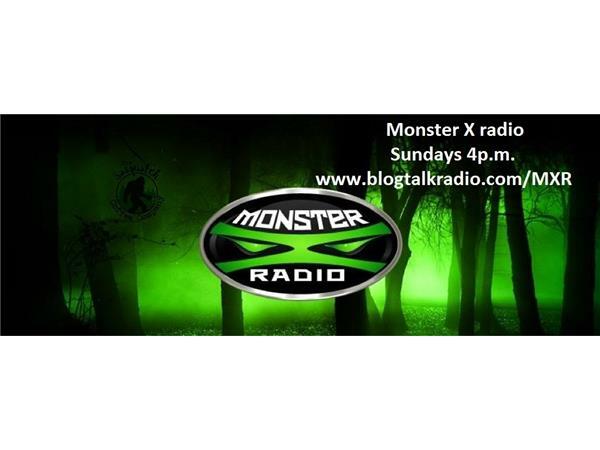 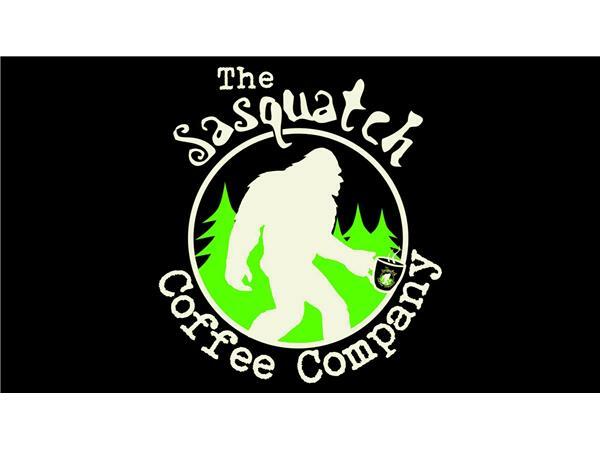 Marc is the foremost expert on the Ape Canyon incident and he will discuss why he believes he has found the actual location of the cabin and what it took to get there. 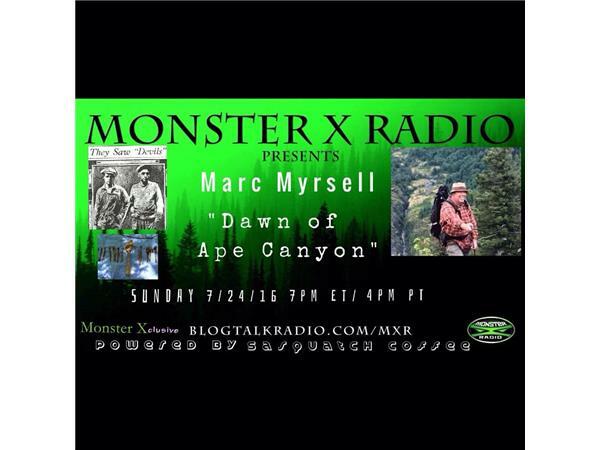 Given the fact that the Monster X Hosts joined Marc Myrsell on his latest trip to Ape Canyon recently, and that Marc has an "Indiana Jones" style to researching, this will be a very fun and informative show.